Pinterest is an amazing way to plan any party, find new cooking recipes, locate good books and of course, it is one of the best ways to plan a wedding. But, be careful! Planning a wedding can be overwhelming enough without of barrage of ideas being hurled at you from all directions as fast as you can scroll down the page. With any type of wedding planning, the use of Pinterest should be done so with some thoughtful useful strategies. Otherwise, you may end up totally confused, over budget and not any closer to checking the items off your to do list. Here are four ever so important things that Pinterest can help you with in your planning. 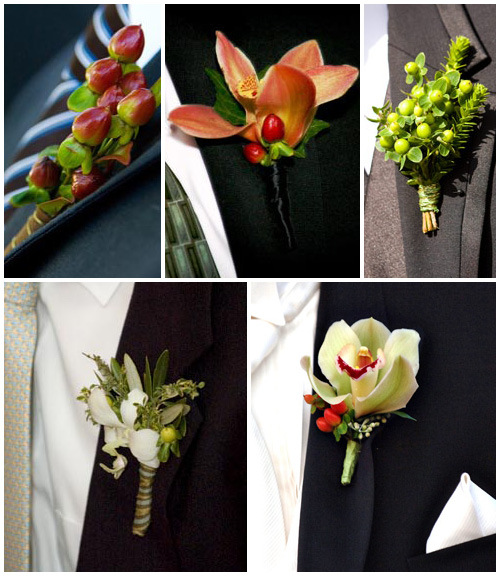 Pinterest has an endless number of images for wedding flowers, bouquets, boutonnieres and table reception arrangements. Use these images to narrow down the overall look that you want for your wedding. Here you will be able to decide what types of flowers you would like and what colors you want to incorporate. All this is wonderful, but a strong word of caution is coming your way! Understand that most of the images you see are over the top, no holds bar and no wedding budget floral arrangements. They are often ideas that people have and these people may not have had a budget to contend with for their event. Flowers are an expensive part of the wedding and the bigger the arrangements, the bigger the bank needs to be to pay for them. So, realize when you are pinning these glorious florals that they may need to be downsized to fit your budget and that will change the look. Pinterest is also a great place to find pictures of wedding dresses. The latest trends for the upcoming seasons are sure to be found here. You can definitely narrow your search on Pinterest and decide what you like and don't like. Once you have decided on your dress, just a word of caution! This dress may not be found anywhere but a foreign country or a place that isn't realistic for you to travel to. So, be prepared for the possibility of needing to settle on something similar. And of course, the image you fall in love with might be $10,000 over your budget. Just sayin! Be prepared to consider alternatives that won't break your wedding budget. Pinterest is sure to have the perfect style and color of bridesmaid dress that you are looking for to complete your bridal party look. But, again, be sure you can actually find the dress before you get your heart set on it and be sure you have considered who you have asked to be your bridesmaids. We have a great article on our Wedding Tips page that can help with this, "Tips for Selecting Your Bridesmaid Dresses." If you really want the dress you have pinned, consider hiring a seamstress and finding a pattern and material for her. Don't expect this to be any cheaper, however. With clothing's mass production these days, a seamstress might actually cost you more. Pinterest is also a great place to find the style of wedding invitations you are looking for. 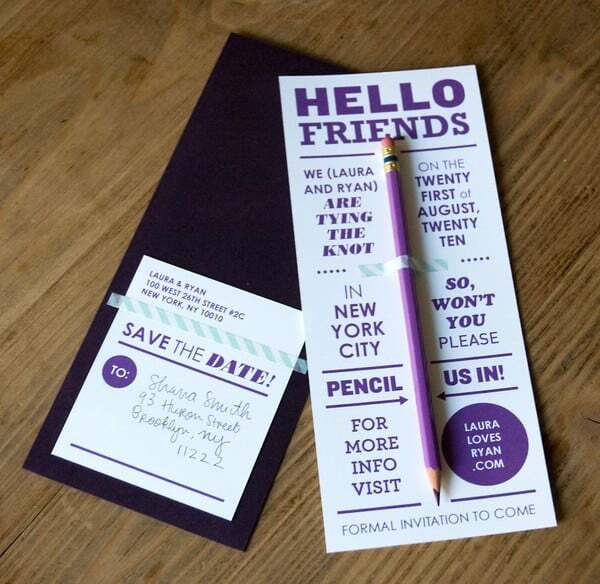 Everything from handmade to the less expensive online invitations can be found. Be careful when you start pinning though and getting your heart set on a particular invitation. Custom made invitations can be well over $2,000 and often this is an unexpected wedding expense that could cause you to go over your wedding budget. A great alternative is going with an online stationery store. These stores typically have the same paper quality, printing process and even the same styles that you would find in a stationery store. Since they don't have the brick and mortar overhead costs, their wedding invitation prices can be as much as half the cost.